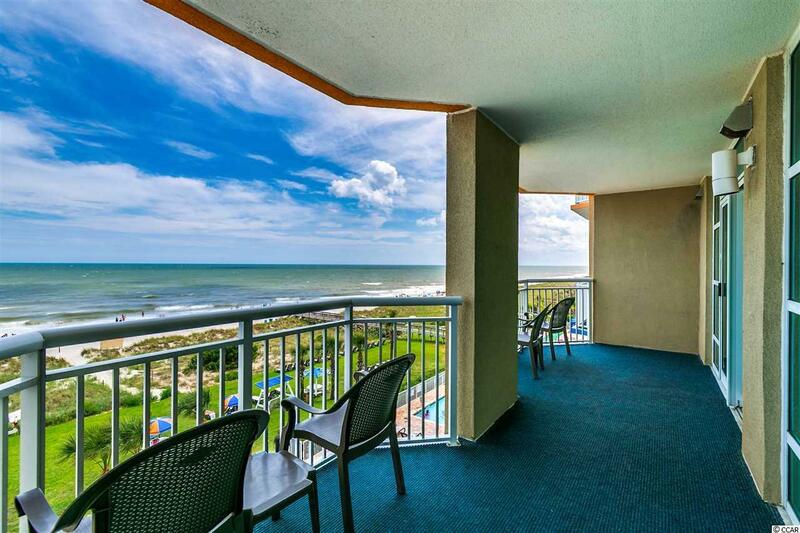 Direct oceanfront 3BR/3BA condo in Dunes Village Resort Phase II. Fully furnished, accessorized and nicely appointed. Large private oceanfront balcony accessible from the living room and the master bedroom. Perfect second home with fantastic rental income. Full kitchen and washer/dryer too. Double vanity and over-sized whirlpool tub in master bath. Dunes Village Resort is one of the Grand Stands newest resorts, boasting the most substantial indoor water park ever built in the area over 30,000 SF in its combined phases. Indoor water attractions include a 250 FT lazy river, multiple indoor water slides, massive swimming pool with water volleyball and basketball, hot tubs, kiddie pools and more. 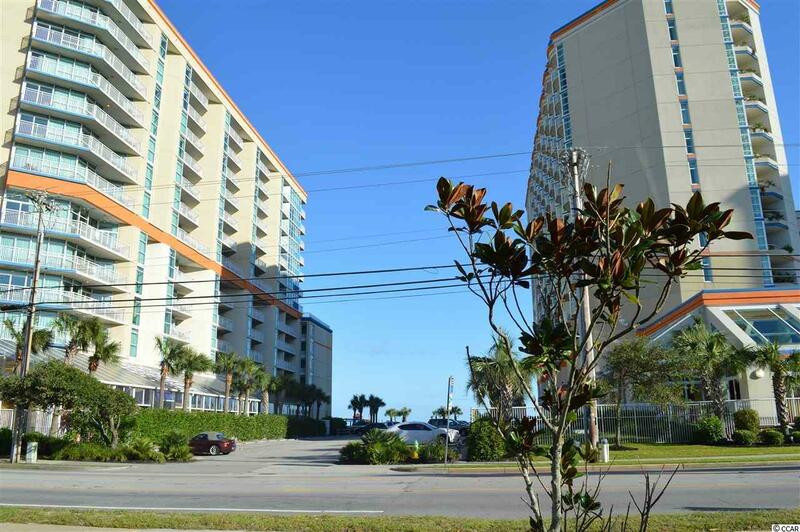 There are also extensive oceanfront outdoor water amenities as well along the 600 plus linear feet of beach. Other Dunes Village features include a full-service restaurant, a Starbucks coffee shop, an arcade, tennis and basketball courts onsite, a fitness center, a seasonal poolside caf' and Tiki bar, a gift shop and an attractive check-in lobby. 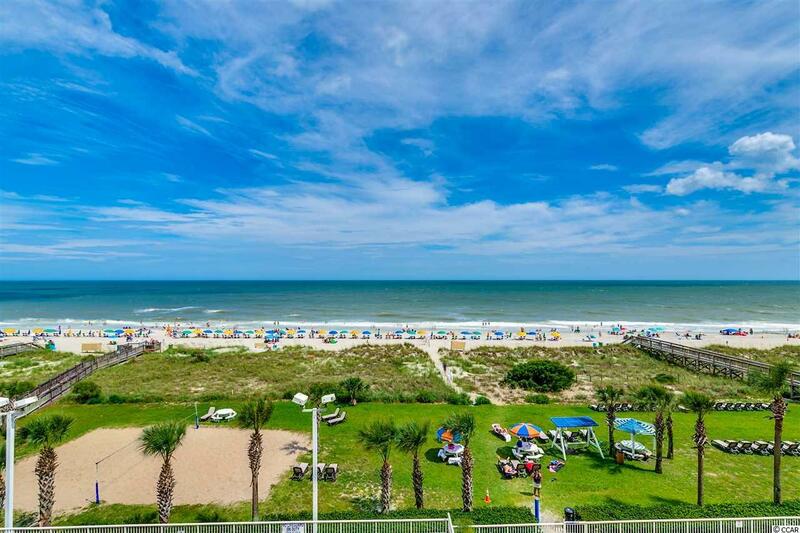 Dunes Village is located in an upscale area just north of Myrtle Beachs famed Golden Mile, a little over a mile from the downtown hotel area. 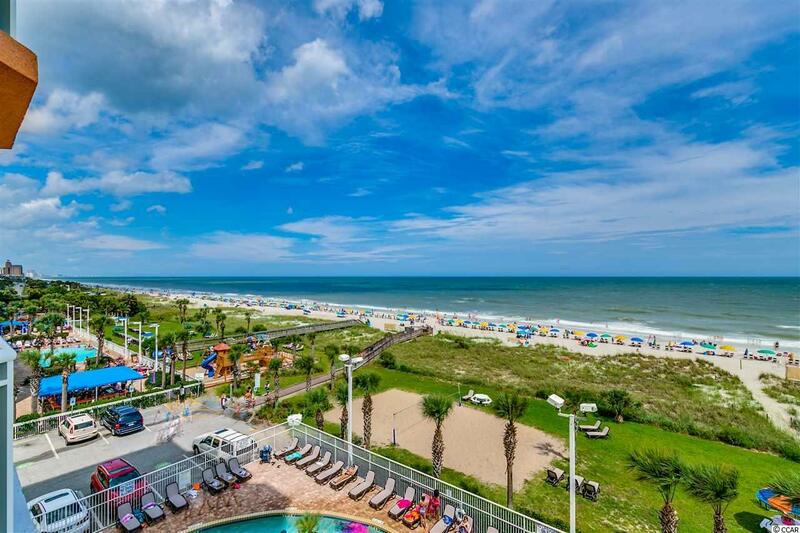 Broadway at the Beach, The Carolina Opry, The Myrtle Beach Boardwalk, Restaurant Row and the area's other many attractions are just a few minutes away. The HOA fee includes water/sewer, unit electric, cable, internet and telephone, as well as building insurance and HO6 contents insurance. All information is deemed correct, but it is the responsibility of the buyers and their agent to verify all information.